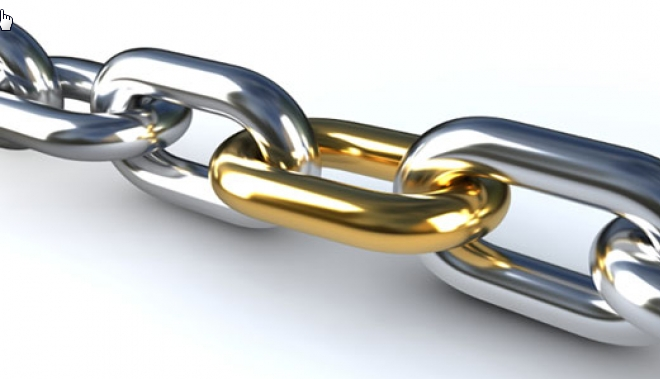 As of today Automatic Backlinks will be running fully automatic without any human involvement. This means that there will be no people who will reply to emails, answer the phone or fix any bugs (or features as we like to call them). The system will however still create relevant backlinks for our members as this is done automatically (hence our name). We realise that this will be a problem for some users who need assistance, however we regret to inform you that we have all been affected by BFBC type 2 virus that has been spreading recently. This has practically rendered the whole team incapable of doing any work. If you are desperate to get in contact with one of the team members we suggest that you try to communicate through vaporized water. Beware though that there is a high risk of being infected with BFBC type 2.